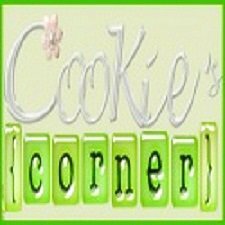 Cookie's Corner: Fairyhobmother Granted My Wish! I never thought that wishes do come true. Well, after reading some entries of my blogger friends about Fairy Hobmother, I was hoping that someday he'll visit my site, too. And now that he visited, imagine how happy I was to receive an email from him even though I know how busy he is. Ever the generous, Fairy Hobmother's ultimate mission is to grant every blogger's wishes and glad I was included in his list. His fairy overlords include items at http://www.appliancesonline.co.uk/ and I will be very happy to own a Washer Dryer. I am a full time housewife, a stay-at-home mom and having a washer dryer will surely help lessen my chores at home. 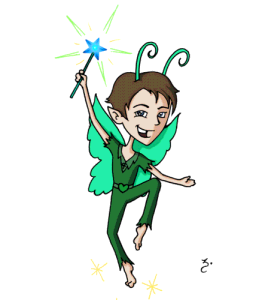 If you want Fairy Hobmother to visit you, just leave a comment here. You'll never know you might be the next person to receive blessings from him. And don't forget to follow Fairy Hobmother's Twitter account. Good luck! That is good news! Fairyhob mother is one of the reasons why we are Thankful to God each day. Happy Thanksgiving to you and to the Fairyhob Mother! 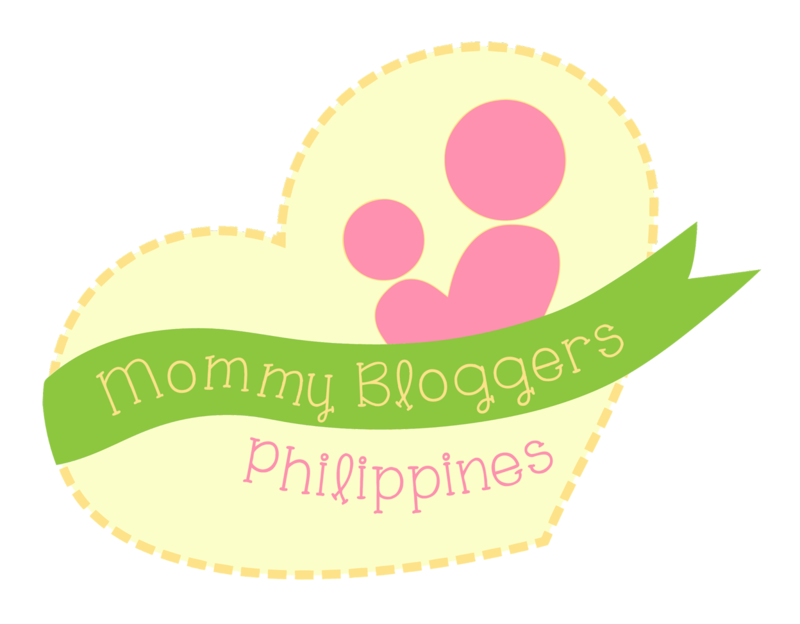 I wish he would visit my blogs too.. That would surely make my Christmas a happy one..
Congrats mommy, good for you because the fairy has already visited your blogs and I hope he will do the same to my blogs..can you hear me fairy hobmother? :)..I am waiting for you. That's wonderful news. :) Congratulations then. :) I wish me too so I can buy presents for the kids especially the battery-operated vehicle one that my son have always wanted.